To have your dog microchipped became law in April 2016, meaning that they are easily traceable if they are ever lost. Puppies can be chipped from as young as 8 weeks - so if you are thinking of a new addition, ensure your breeder or rescue centre has the puppy chipped beforehand. Unfortunately, this law does not extend to cats where although it is strongly advised, it is not compulsory. We would always recommend you get your dogs, cats and even rabbits microchipped! 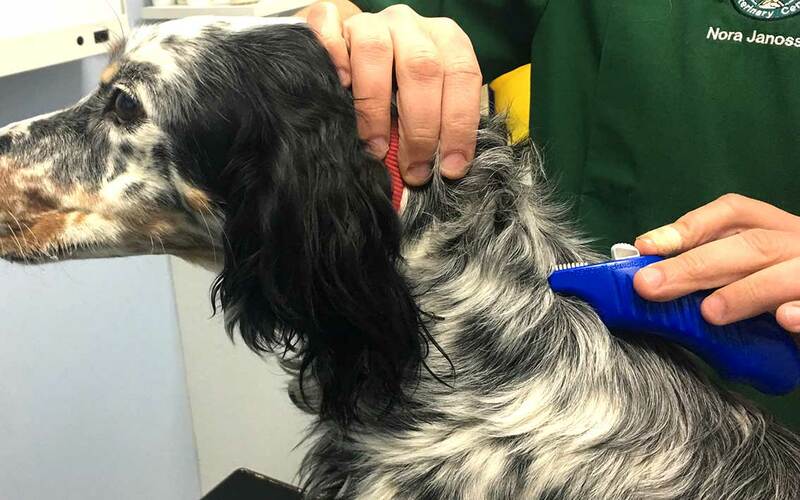 However, even if your pet is microchipped the importance of ensuring the details registered to the chip are up to date lies with you, the owner. We cannot express how important keeping your details correct is in helping Fairfield reunite you with your pet. Microchips, like any piece of electronics can fail, so we can routinely scan your pet every time they visit Fairfield to ensure that they are fully functional. If you move house, change your number, or any of your contact details, contacting your microchip company should be a priority. If you are worried that your details are wrong, or have changed feel free to drop into the Fairfield surgery. We can check if the chip is working free of charge. If we implanted it we can check what details are registered and if the chip has failed, we can easily implant another one for you at no extra cost. Alternatively, if you know your pet isn't microchipped, please feel free to book in with a Vet or Nurse for an appointment. It takes less than 5 minutes, we do all the paperwork for you and it's guaranteed for life should it ever happen to fail. If your details are incorrect all it takes is a quick call to your microchip provider (they usually charge a small fee as well) and you can have your details updated. 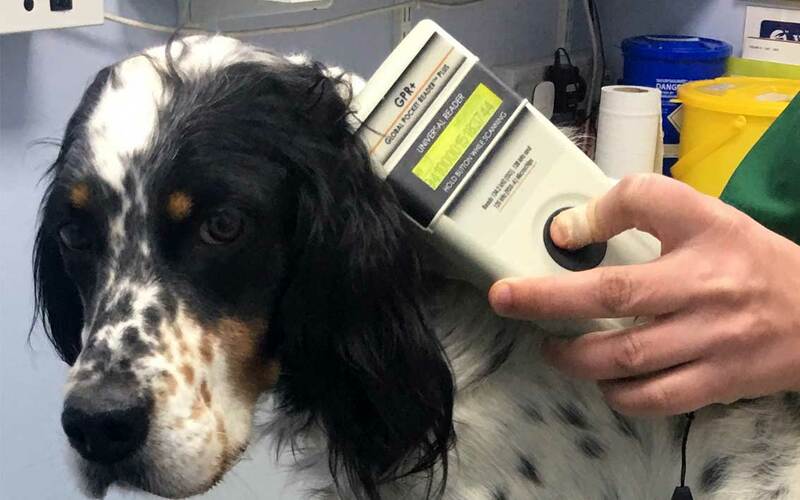 We have recently had a number of animals brought into the surgery where chip details are incorrect which has slowed down the process of reuniting owners to their pets, so we urge you all to check your pets microchip!